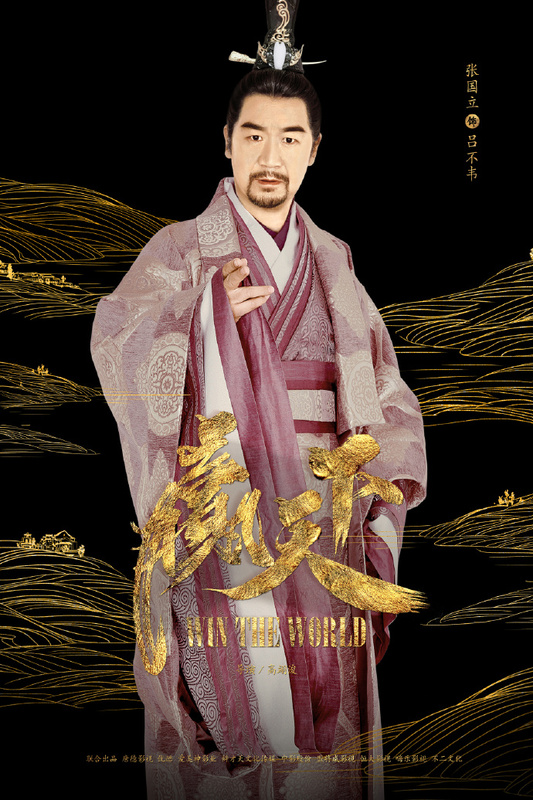 I spy something big as Win the World 赢天下 releases its cast of characters to tell the story of Widow Qing, a remarkable woman during the Qin Dynasty. Many of the actors are seasoned veterans, which seem fitting for a drama of this grandeur. 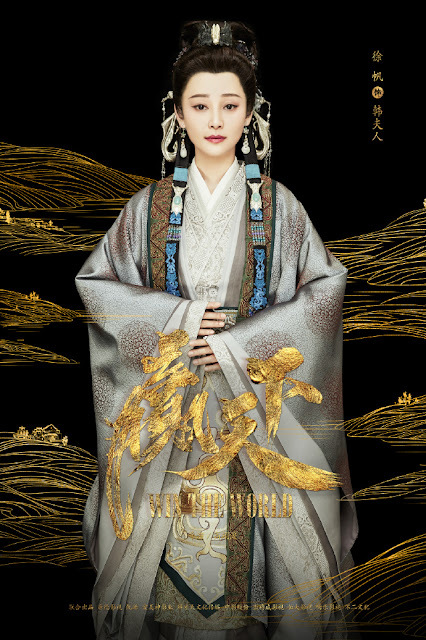 One of them includes the very beautiful actress Angela Pan whom I would describe as someone like the Zhao Li Ying of her time. She returns to television for the first time in a long time at aged 71. 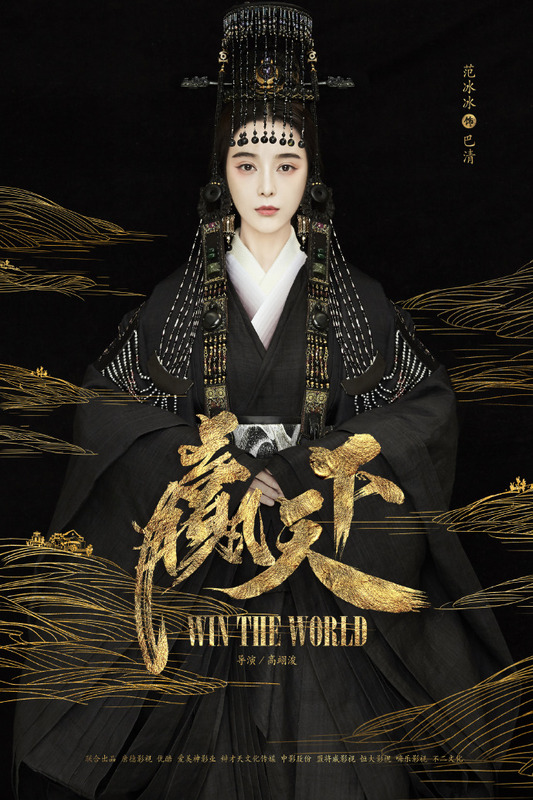 Fan Bing Bing as Ba Qing, a widow who became China's first female entrepreneur. 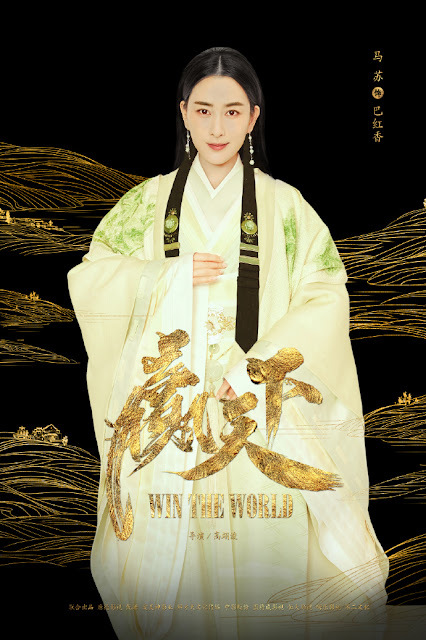 She is referred to as the older sister by Qin Shi Huang, the Emperor of Qin Dynasty and they become involved in a complicated romance. 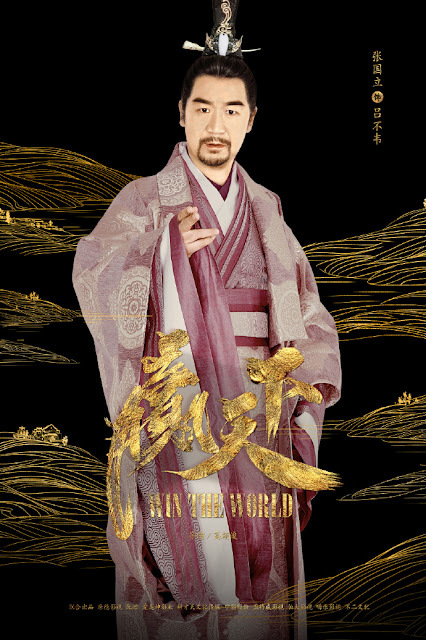 Gavin Gao Yunxiang as Ying Zheng, the first Emperor of the Qin Dynasty. Kevin Yan Yikuan as Ji Dan, the Crown Prince of Yan Kingdom. He is the least favored son of the King of Yan, sent during his early years to Qin as a hostage. He is highly perceptive and has a talent for strategy. Ma Su as Ba Hong Xiang, Ba Qing's elder sister and closest confident. She is a proper lady who is the head of the household and is willing to lay down her life for her sister. 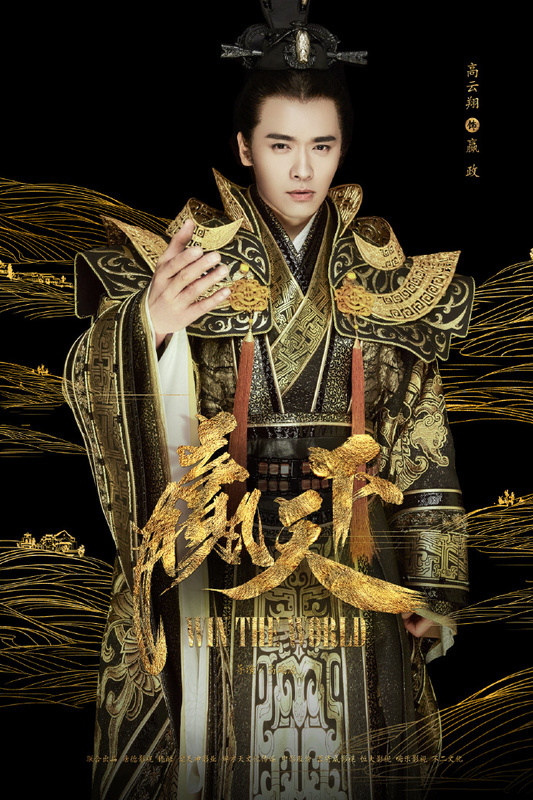 Zhang Guo Li as Lu Bu Wei, the Prime Minister of the Qin Kingdom. 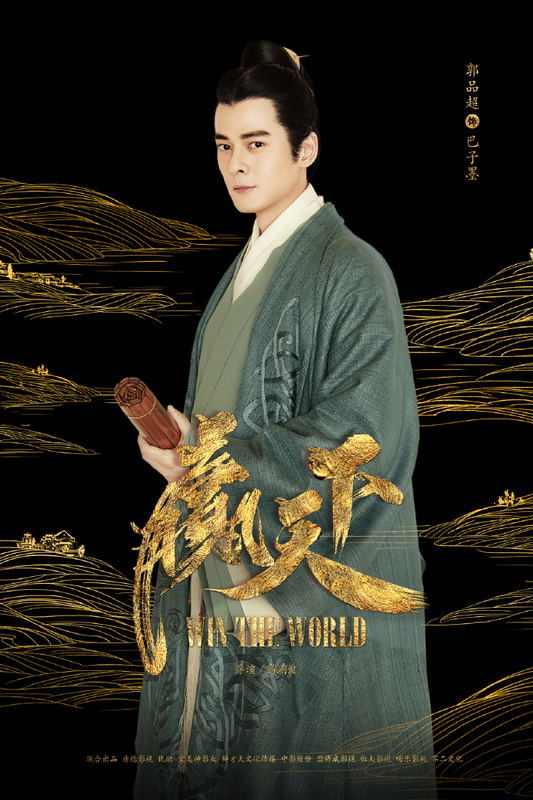 Dylan Kuo as Ba Zi Mo, Ba Qing's husband. Xu Fan as Ba Fu Ren, a woman who is calm and at peace in any situation. However, she is also a mother willing to go through great lengths to help her son attain power. 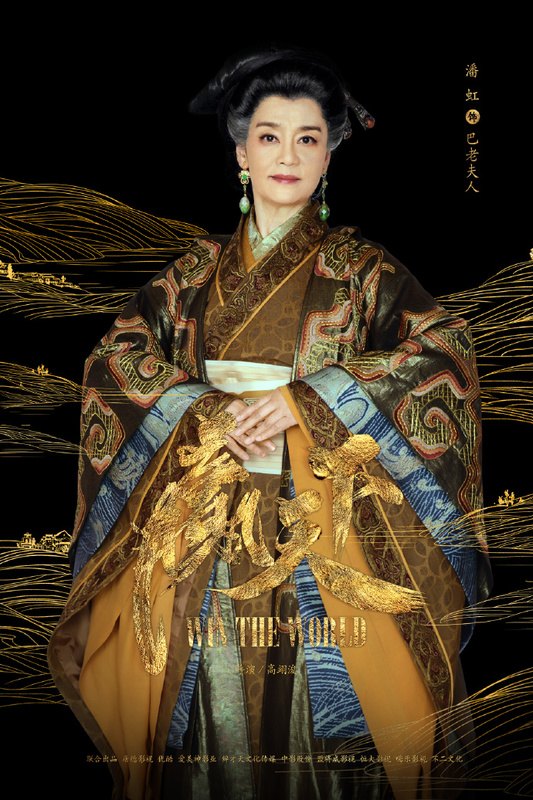 Angela Pan as Empress Hua Yang, the wife of Qin Xiao Wen Wang and a stepmother to Ying Zheng. 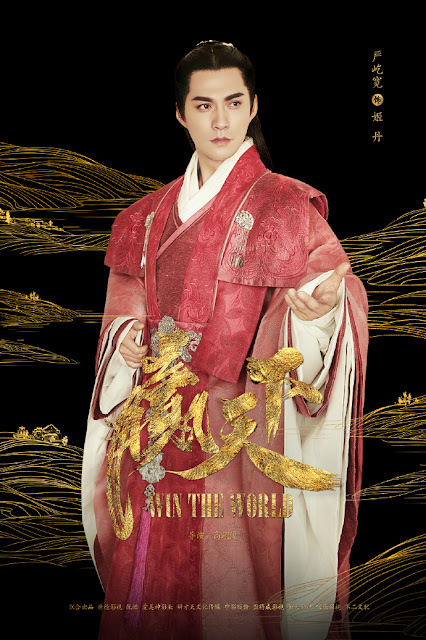 Pan Hong as Ba Lao Fu Ren, a woman of grace. 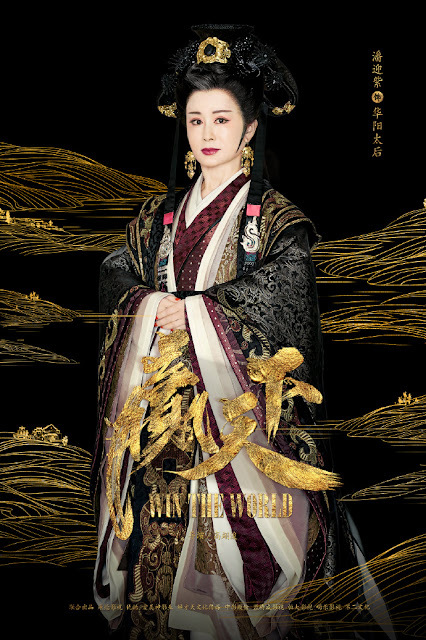 She is the mother-in-law of Ba Qing and a loving mother to her son Ba Zi Mo. Where to get this movie? Hi, it's not out yet. Will definitely update when there's more info.